And the Harperites can’t ruin this part of it at least. Do any cloud geeks read this blog? 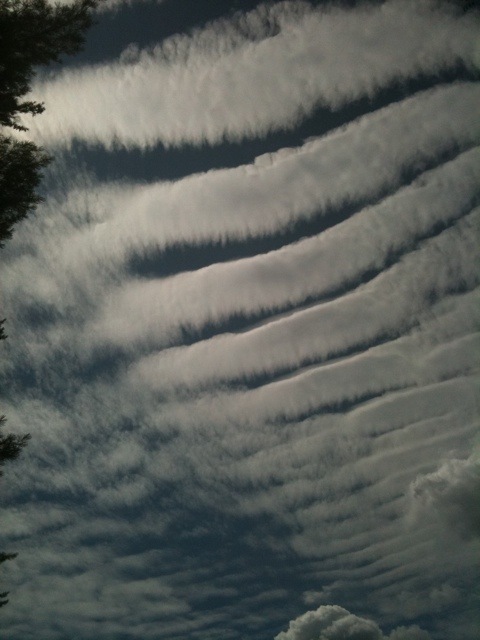 If so, could someone tell me what kind of cool clouds these be?